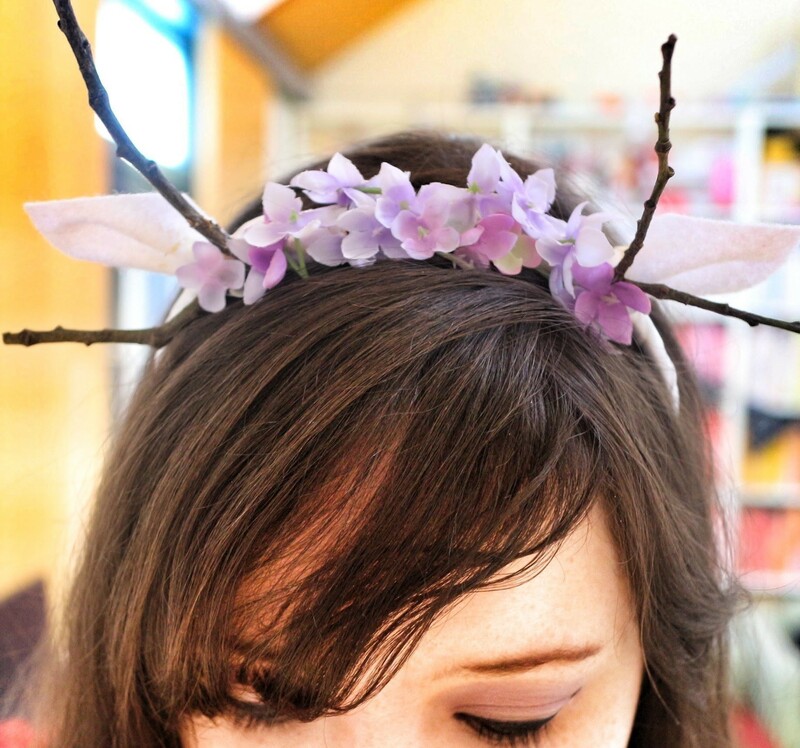 The easiest children& DIY Halloween costume is to make a headband. Just add clothes in a matching color. We have a step-by-step tutorial for making different animal costumes. There are a couple of different approaches. 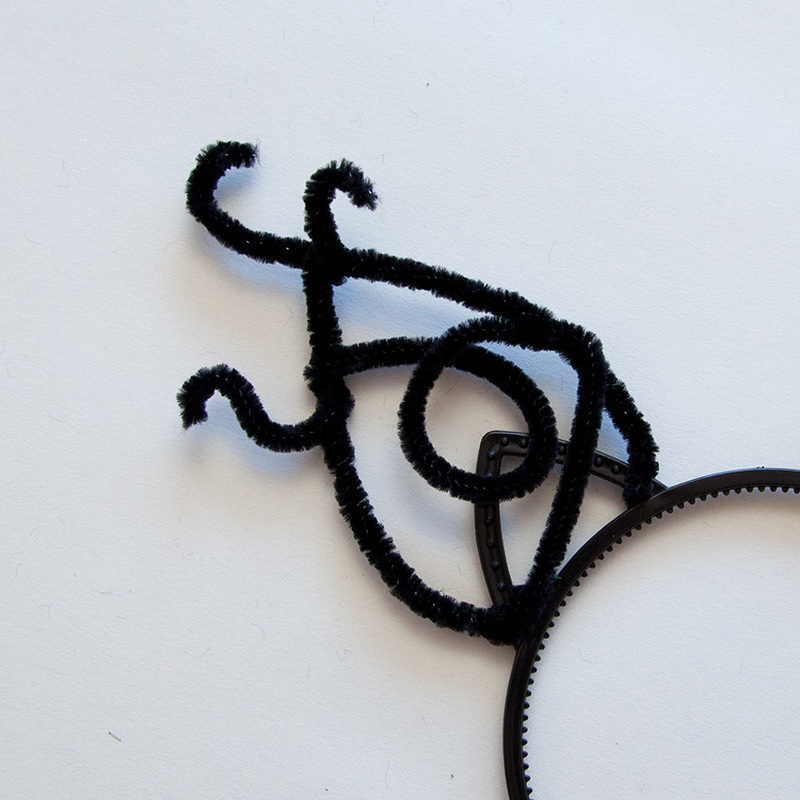 For Halloween last year I made a Julie Newmar Catwoman costume and for the ears I just cut triangles out of black felt and sewed them onto a black satin headband. 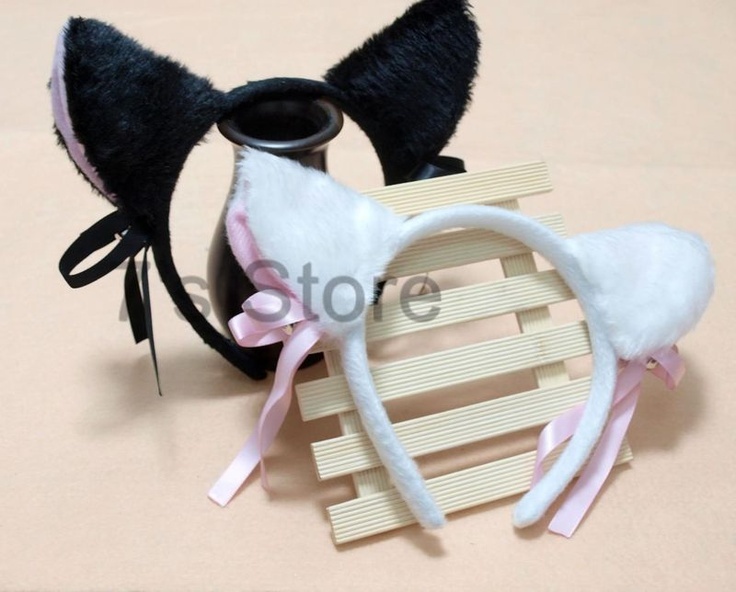 If the pony ears are too floppy, glue a small triangle of cardboard in between the two sides of the folded felt for the headband style or to the back of the felt for the sweatshirt style. Color the back of the cardboard the same color as the felt using a marker or crayon, if necessary.